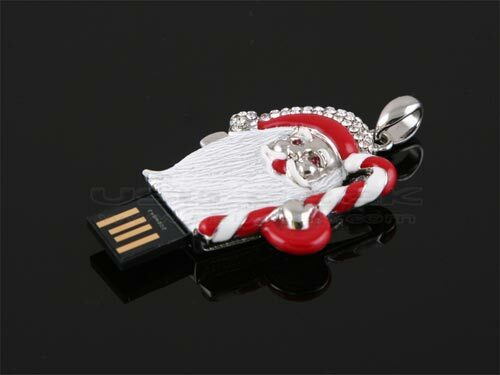 Here’s another Christmas themed USB gadget, the Christmas USB Jewel Drive. This fun Christmas gadget comes in either a choice of a Snowman or Santa Clause version and it has a retractable USB connector. 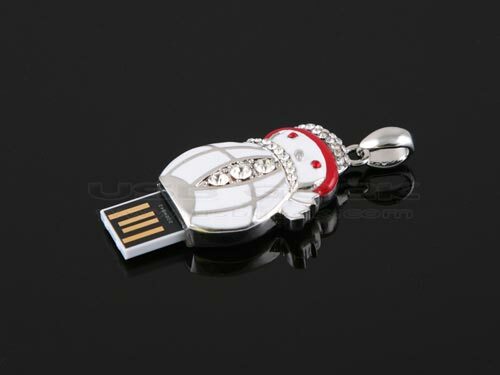 The Christmas USB Jewel Drive is available for $20 from USB Geek.